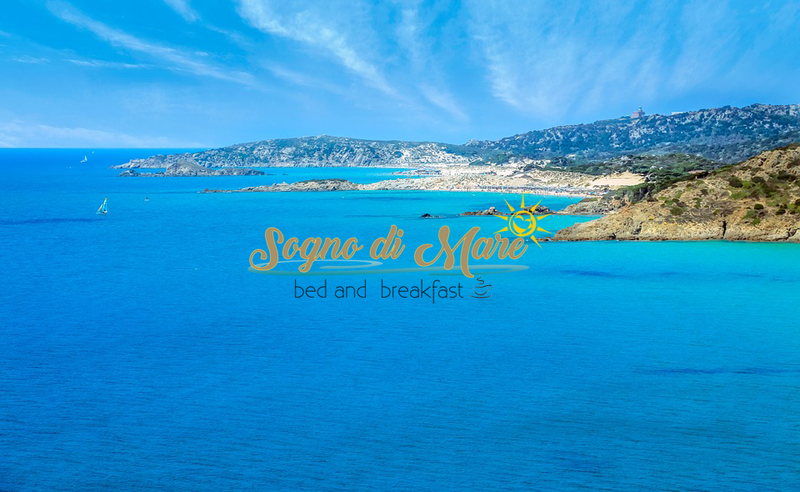 Among the many attractions in the region where is the B&B Sogno di Mare, we remember not only the seaside resorts, but also the opportunity to know the history that characterizes Sardinia. 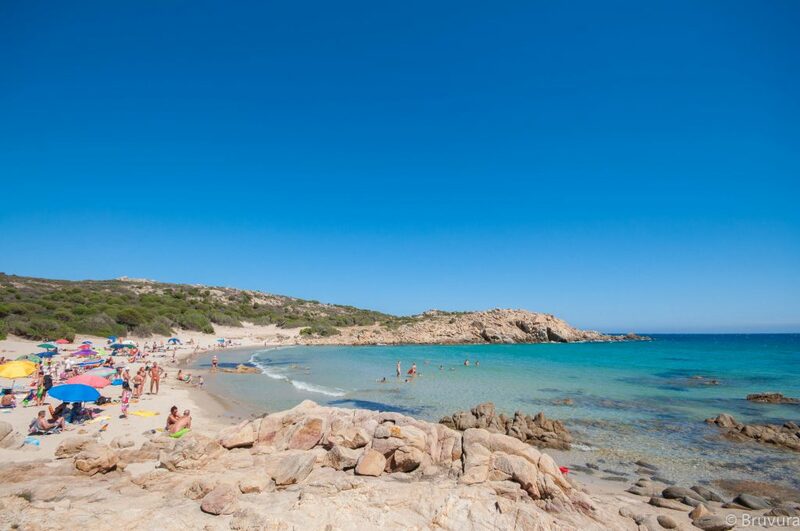 Near you can find in fact the Phoenician-Punic ruins of the ancient city of Nora, which rise up on the promontory of Capo di Pula, near the pretty seaside town of Pula. The scenery is really impressive, since the ruins overlooking a wide bay with a crystal clear sea. The island of San Macario rises up out of the deep blue water just a few miles away, while the tower known as Torre del Coltellazzo, built by Philip II of Spain, dominates the promontory. The pretty church of Sant’Efisio completes the picture. It stands behind the beach and was consecrated in the XI century and dedicated to the Patron Saint and protector of Cagliari “Sant’Efisio”. This country church is also the destination of the simulacrum of the saint, which is carried by local people in the traditional procession held at the beginning of May. The strategic choice of settlement, which had the advantage of allowing a dual port access to ships, to the east and to the west of the promontory, depending on the direction of the winds, was the work of the Phoenician great navigators and traders who landed on the west coasts of Sardinia between the IX and VII centuries BC, where they founded a number of genuine colonies, among others Karalis (Cagliari), Bithia (Chia), Sulcis (Sant’Antioco) and Tharros (Oristano). It seems now certain that Nora was the first city on the island, testimony to this was uncovered during excavation work, when a stone was found bearing an inscription in the Phoenician alphabet, which cites for the first time the word Sardinia. 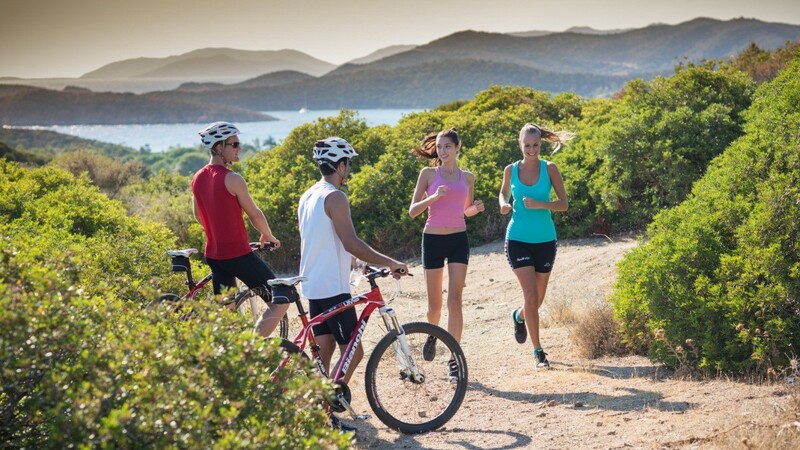 The B&B Sogno di Mare offers the contact with nature, ideal for outdoor sports. The nearby mountains of the Sulcis represent a beautiful destination for running and hiking, trekking and mountain biking. 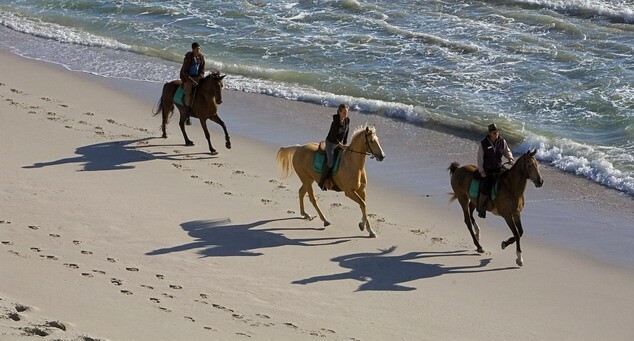 Nearby there are several stables to make horseback riding in the woods and the sea, as well as guided scuba diving organizations, diving courses, snorkeling trips, sailing cruises. 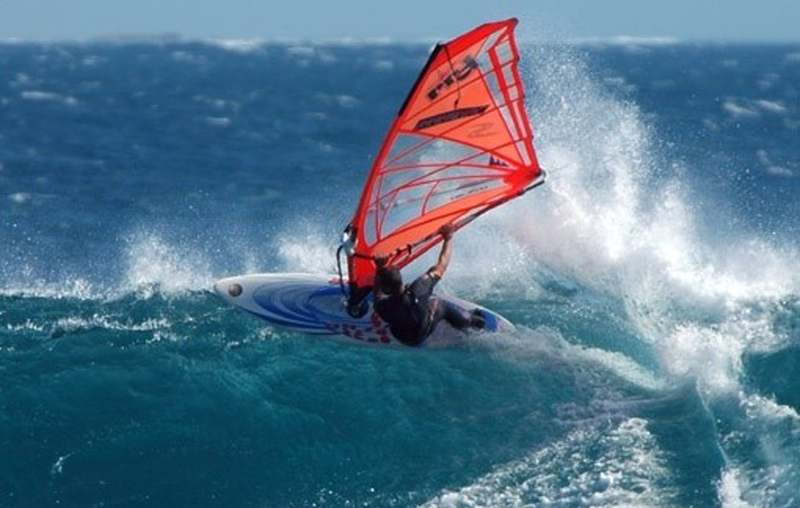 Chia, ideal for surf, windsurfing, kitesurfing lovers, can be reached in fifteen minutes, Is Molas and its renowned golf club is just a few minutes.